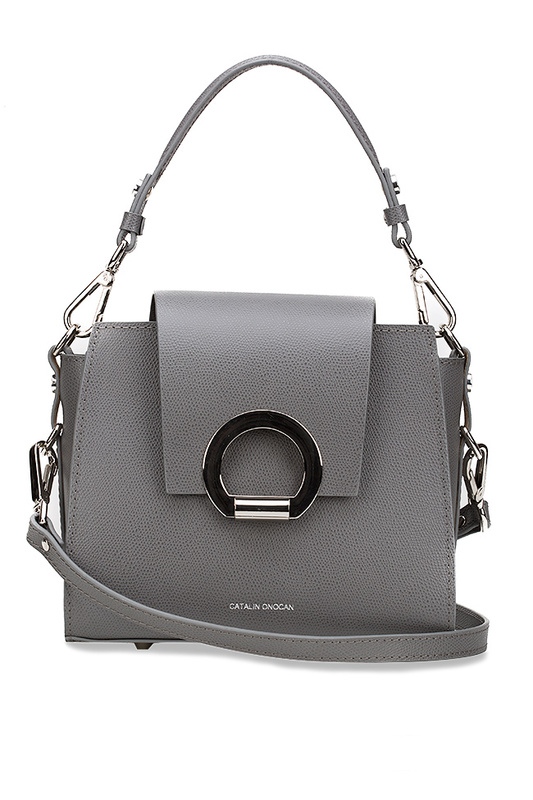 Catalin Onocan's 'Rita' shoulder bag is polished, versatile and easy to style. 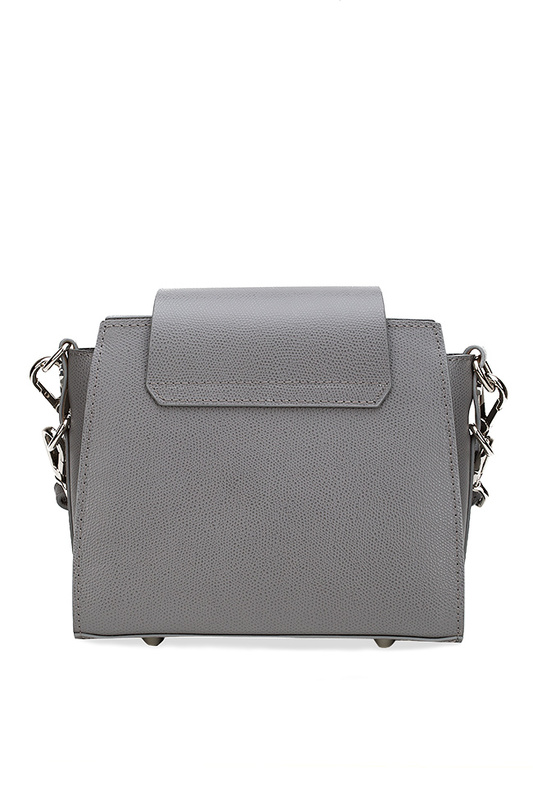 Crafted from supple gray textured-leather, this compact piece has a black-suede lined interior with multiple pockets - it's the perfect size for storing your cell, wallet and make-up essentials. 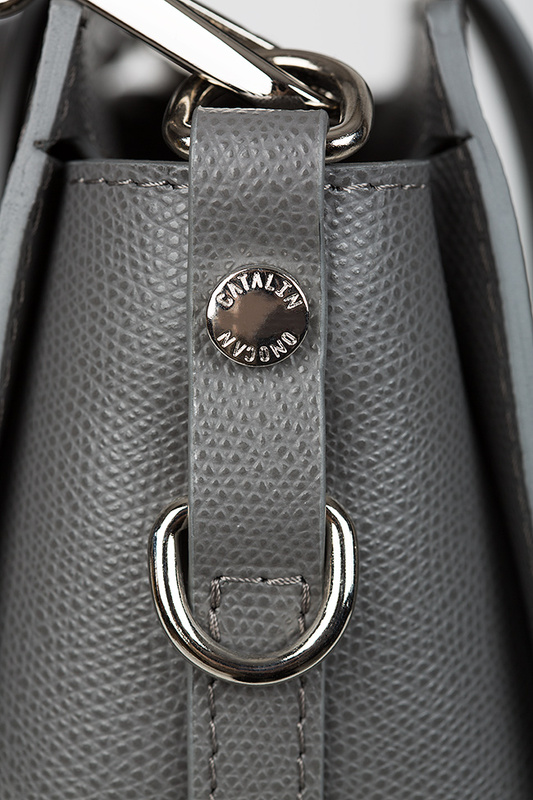 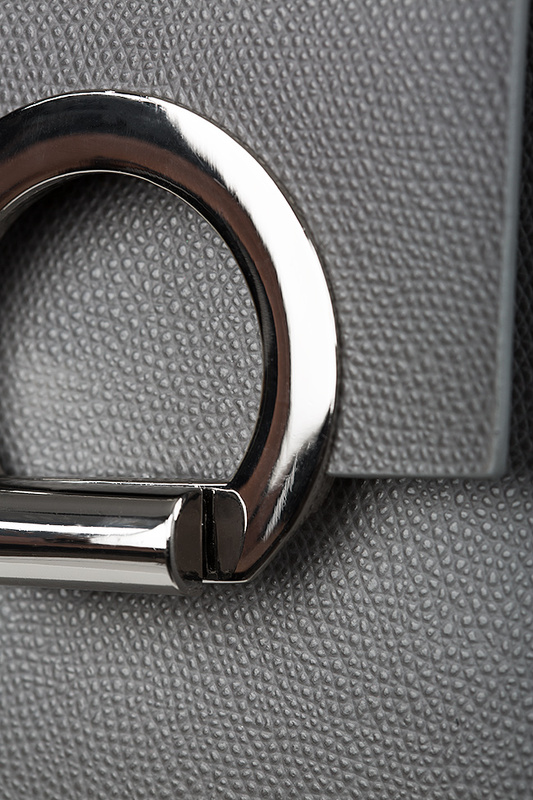 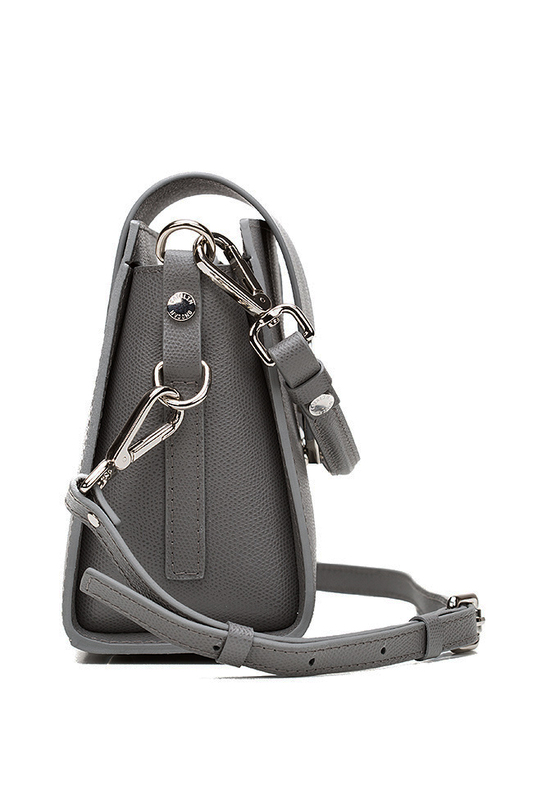 This style features metal accessories with the brand logo, practical and easy to use and detachable strap. 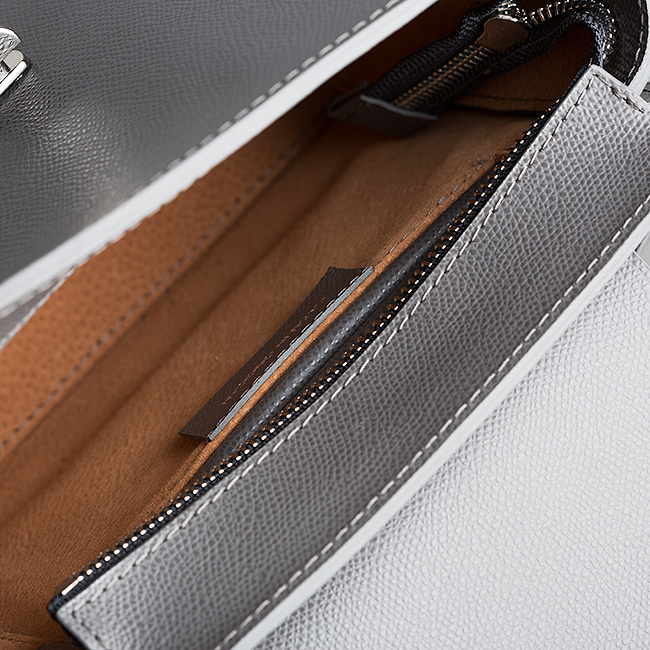 Composition: 100% leather, Lining: 100% suede.